The Australian government exerts all efforts and avenues to save the lives of their two citizens who were put on the d***h row list. Despite repeated pleas for mercy, Indonesia Pres. 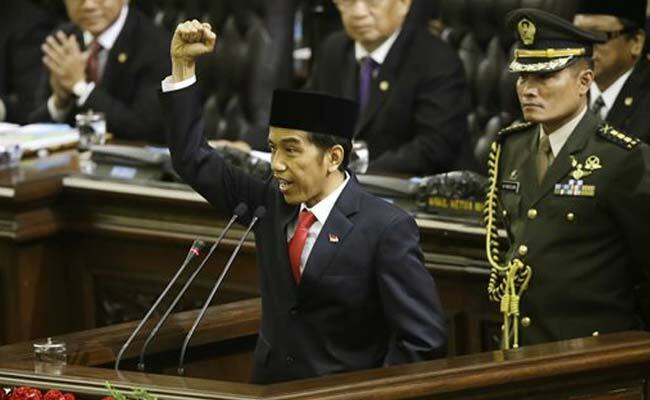 Joko Widodo denied granting of clemency; rather, he approved of the execution in his first 100 days in office citing that there are 18,000 drug related cases in his country. The recent call of Widodo to other countries to stay out of his country’s sovereign right has left millions of Australians in a state of uncertainty. Based on reports, the Australian government had been informed that there are no Indonesian laws, legislation or any other legal instruments that would allow nor provide prisoner exchange. This came after Indonesia dismissed a last-minute proposal of the Australian government to save the pair’s lives through a prisoner swap. Australian nationals identified as Myuran Sukumaran and Andrew Chan were members of the so-called “Bali Nine” smuggling ring and have been held by Indonesian authorities for nearly a decade. The pair is among the 11 convicts on d***h row. They have been transferred from Kerobokan prison in Bali to Nusakambangan island in Central Java. The transfer took place before dawn on Wednesday. Witnesses said the duo were brought to Denpasar airport where they took a flight bound to the Javanese port of Cilacap for the trip to Nusakambangan. The execution according to earlier reports have earned international criticisms and created diplomatic tension between Indonesia and Australia. Indonesia, through Atty. General H.M Prasetyo sent out their message to the world stating that their country has been fighting hard on drug crimes. Meanwhile, a spokesperson from Prasetyo’s office disclosed that there will be no cancellation on the execution. However, it was revealed that there is no definite date set yet.